The Samsung's giant, Galaxy Note 3 is currently running on the Android 4.4.2 KitKat and users are happy with the Android 4.4.2 because the update is very stable with no bugs, but now it looks like that the world's largest Smartphones manufacturer didn't give up with the updates and the Samsung Galaxy Note 3 users will get the Android 4.4.3 KitKat update in the mid-July. 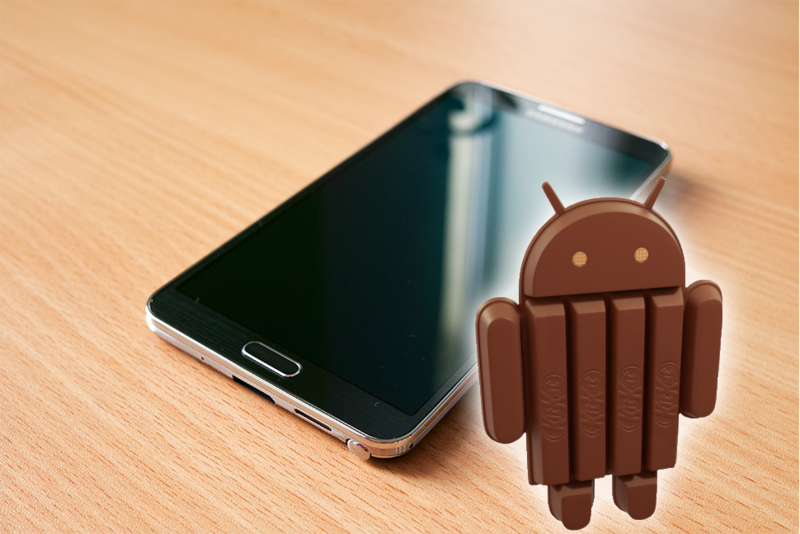 According to our source, the Korean manufacturer is currently testing the Android 4.4.3 KitKat on the Samsung Galaxy Note 3 and the company will rollout this new update to its customers in the mid of the July. The Android 4.4.3 is said to bring many changes to the system of the Galaxy Note 3 like the improved camera, better RAM management, UI tweaks, stability fixes and the big thing is that this update will also bring the Samsung Galaxy S5 goodies to the Samsung Galaxy Note 3. The update will first rollout to the international and the Korean variant of the Galaxy Note 3 and then it makes its way to the carrier branded Galaxy Note 3, but we can expect that all the Galaxy Note 3 variants will get the Android 4.4.2 KitKat update by the mid of the August 2014.